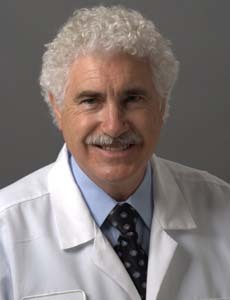 You searched for Neuromuscular Medicine. 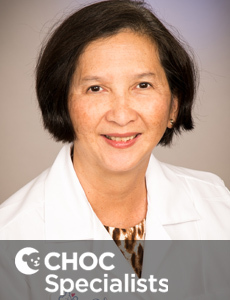 Dr. Tirakitsoontorn specializes in asthma, bronchopulmonary dysplasia (BPD), chronic cough, cystic fibrosis, and neuromuscular lung disease. 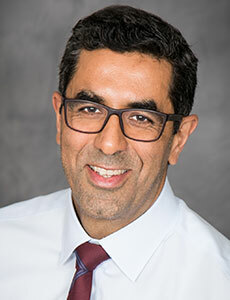 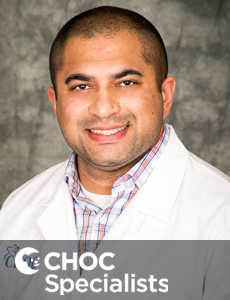 Dr. Kamath is the Medical Director of Respiratory, Pulmonary and Blood Gas Services. 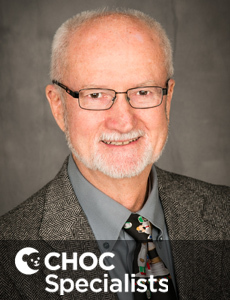 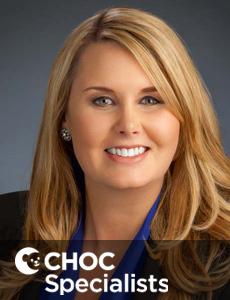 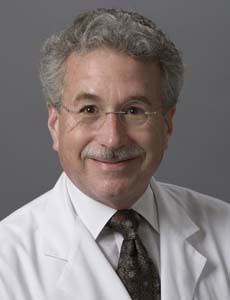 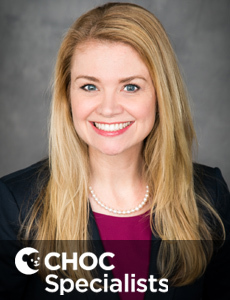 Dr. Gage is board certified in pediatrics and treats kids with lung conditions at CHOC Children's in Orange. 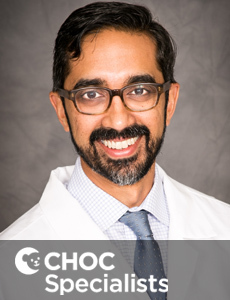 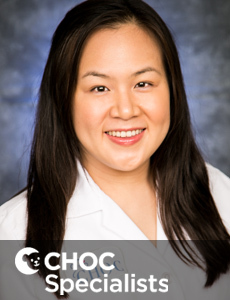 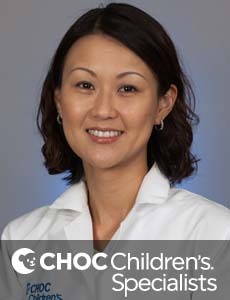 Dr Chin is board certified in pediatric pulmonology and is on staff at CHOC Children's.